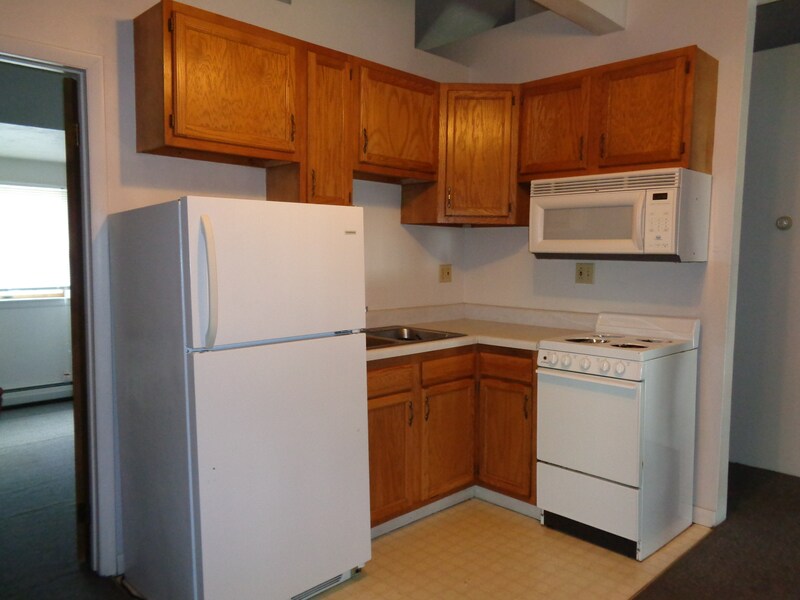 Nice apartments near Indiana University of PA. 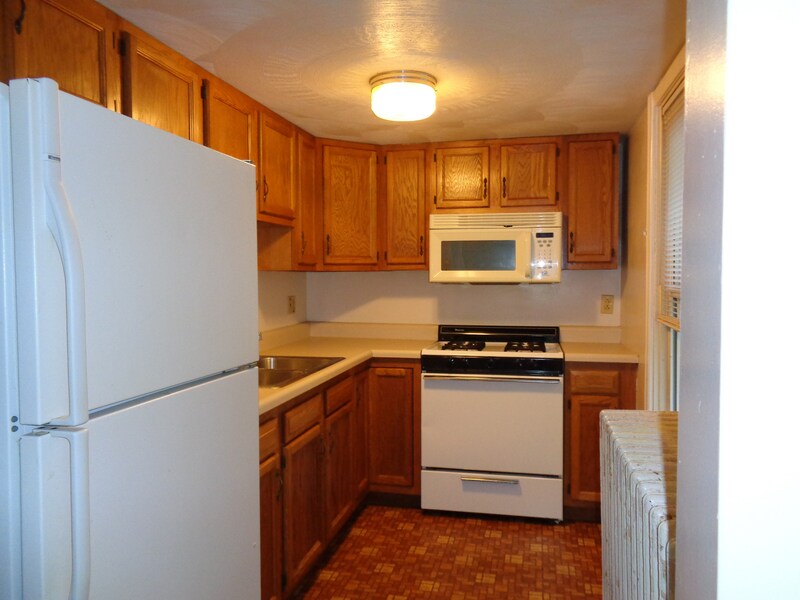 Message us for more information or to schedule a tour . 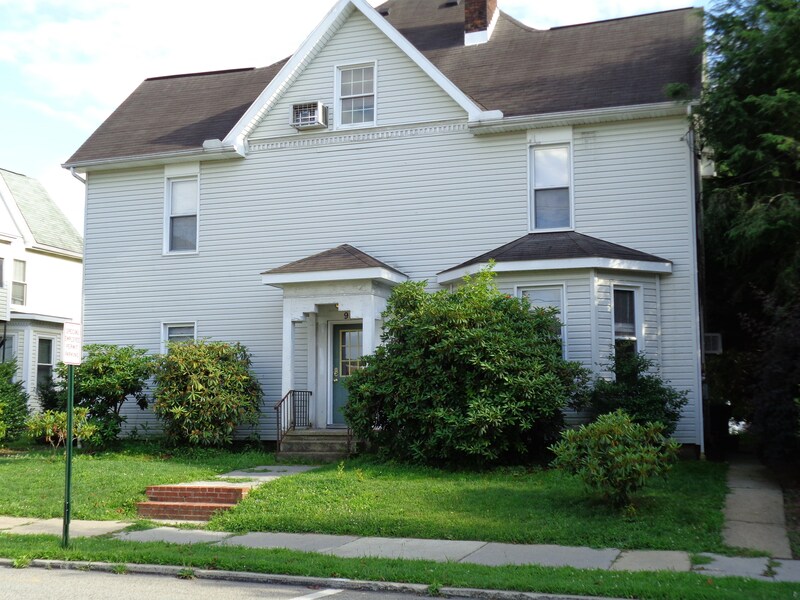 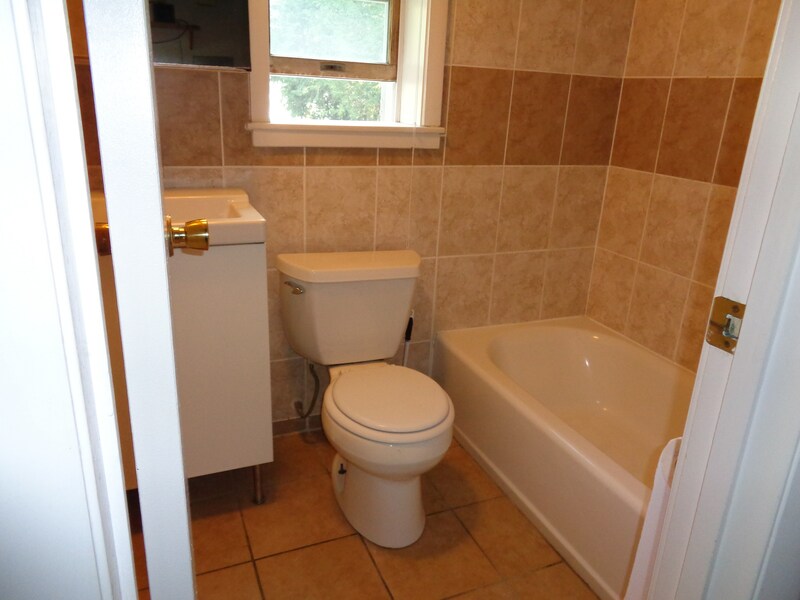 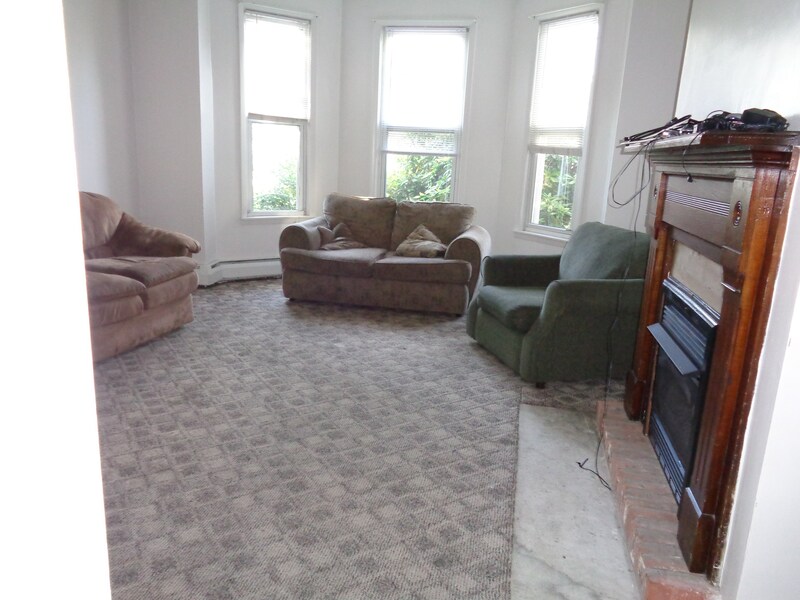 Located in Indiana, PA, This great student rental features 5 bedrooms and 1 bathroom.